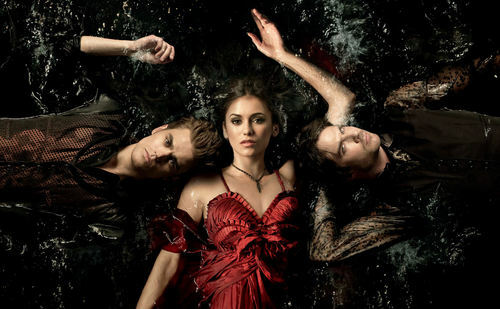 Season 3 Photoshoot. . HD Wallpaper and background images in the The Vampire Diaries TV دکھائیں club tagged: the vampire diaries season 3. This The Vampire Diaries TV دکھائیں photo contains ڈنر کپڑے, رات کے کھانے کے گاؤن, رسمی, شام کا گاؤن, رات کے کھانے کپڑے, and رات کا کھانا گاؤن. There might also be کاک کپڑے, میان, کوکٹیل, and لباس.